Barnes & Noble released a brief summary on its performance during the 2012 holiday season on Thursday, and the results aren’t looking too pretty. The company said revenues in its retail segment decreased 10.9% over the 2011 holiday season and that revenue from its NOOK segment declined 12.6 percent over the same time period to $311 million. Digital sales, which includes eBooks, digital magazines and applications, increased 12.6 percent, however. Amazon, by comparison, set holiday sales records in 2012. While Retail sales of NOOK products fell short of the company’s expectations, bookstore sales of core products exceeded the company’s expectations, and therefore, the company continues to expect fiscal year 2013 Retail comparable bookstore sales to decline on a percentage basis in the low- to mid-single digits.NEW YORK–(BUSINESS WIRE)–Barnes & Noble, Inc. (NYSE: BKS) today reported holiday sales for the nine-week holiday period ending December 29, 2012. 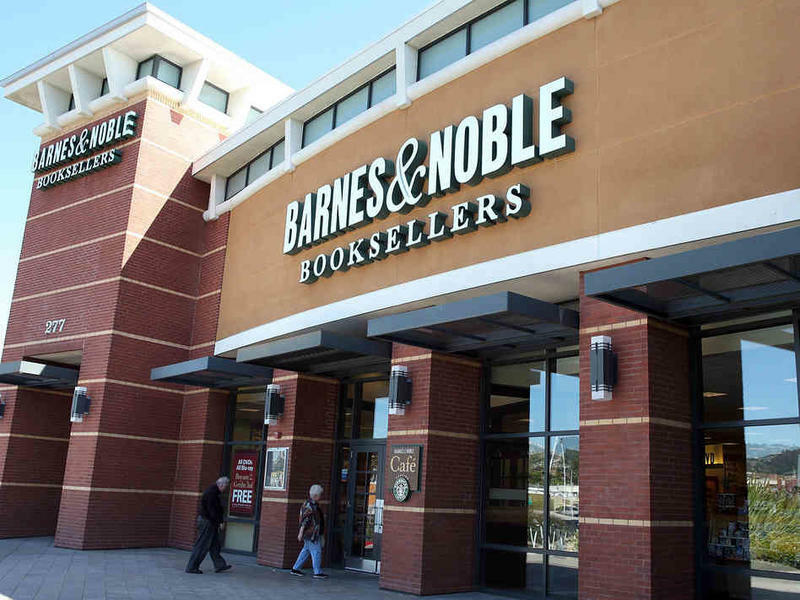 The Retail segment, which consists of the Barnes & Noble bookstores and BN.com businesses, had revenues of $1.2 billion, decreasing 10.9% over the prior year. This decrease was attributable to an 8.2% decline in comparable store sales, store closures and lower online sales. Core comparable store sales, which exclude sales of NOOK products, decreased 3.1% as compared to the prior year due to lower bookstore traffic. Sales of NOOK products in the Retail segment declined during the holiday period due to lower unit volume and average selling prices. The NOOK segment, which consists of the company’s digital business (including Readers, digital content and accessories), had revenues of $311 million for the nine-week holiday period, decreasing 12.6% as compared to a year ago. Digital content sales increased 13.1%, while NOOK device unit sales declined during the holiday period as compared to the prior year. Digital content sales are defined to include digital books, digital newsstand, and the apps business. As a result of the NOOK sales shortfall, the company now expects fiscal year 2013 NOOK Media revenues of approximately $3 billion, and NOOK segment EBITDA losses at a comparable level to fiscal year 2012. The Company has made significant investments over the past three years building the valuable NOOK digital retailing platform, which has resulted in millions of digital customers buying content from Barnes & Noble. The company’s digital strategy will continue to center around delivering the best digital reading, shopping and content experience in the market, while also being diligent about calibrating expenses to business trends in order to scale the business to profitability over time. Barnes & Noble, Inc. will report second quarter results on or about February 19, 2013.